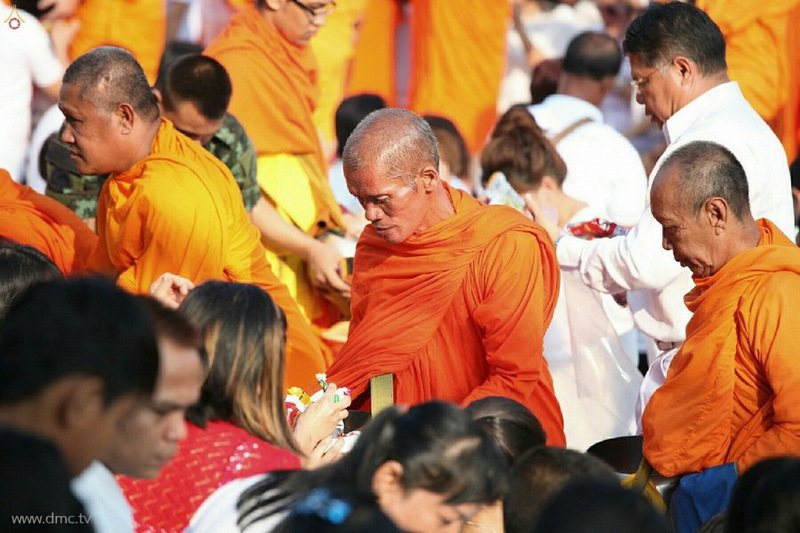 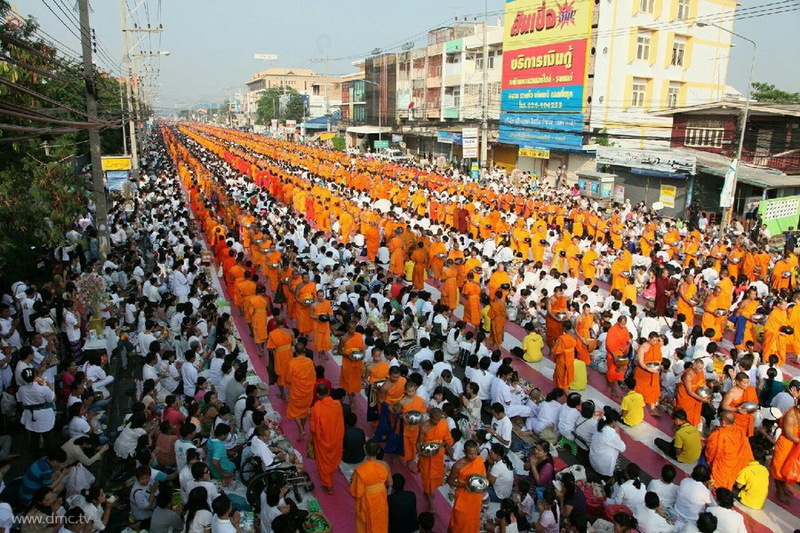 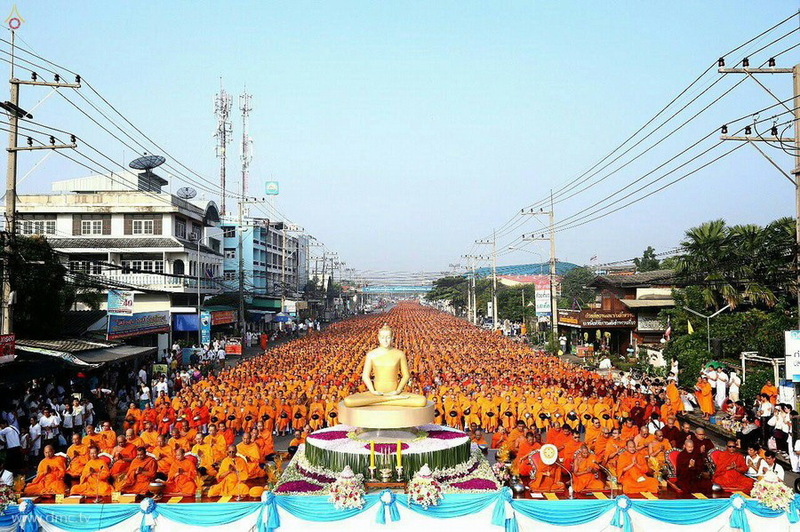 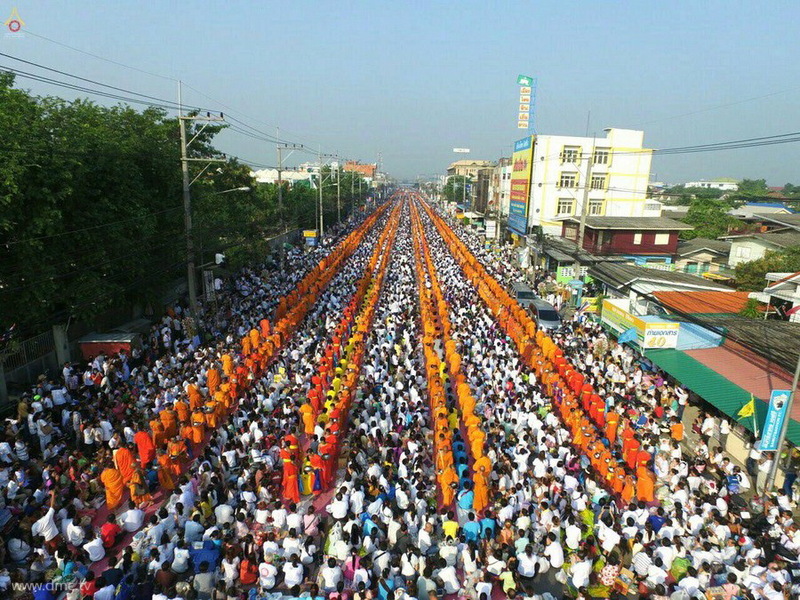 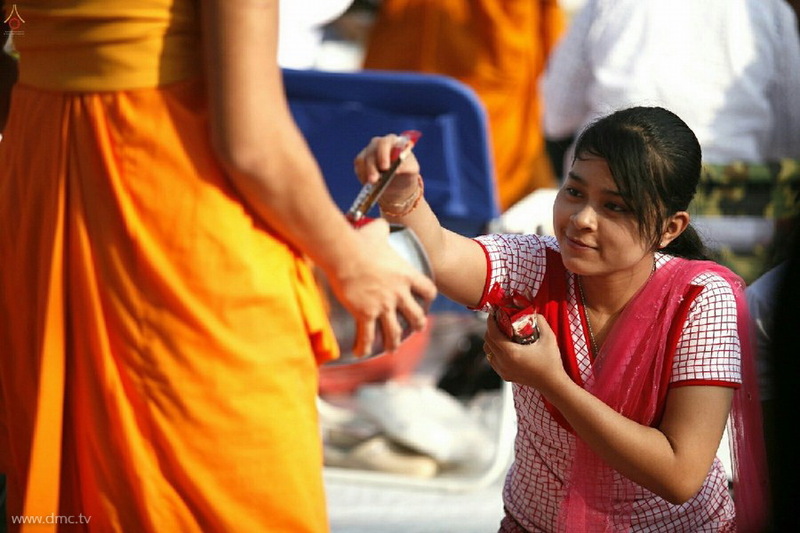 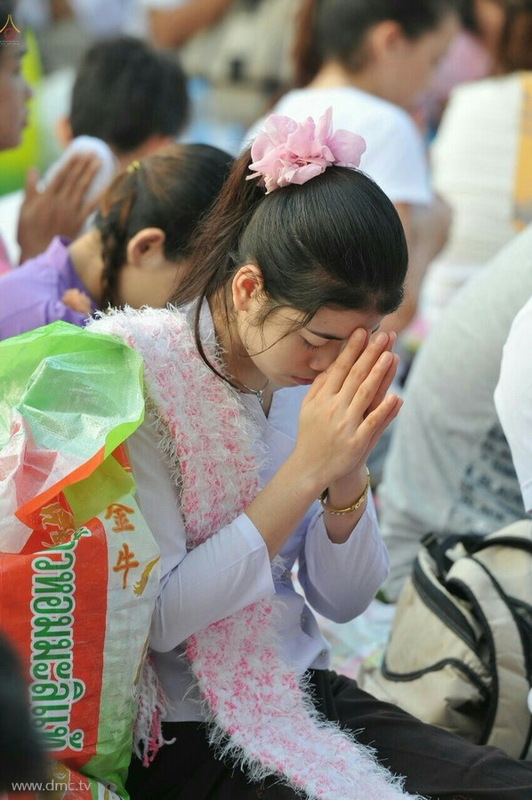 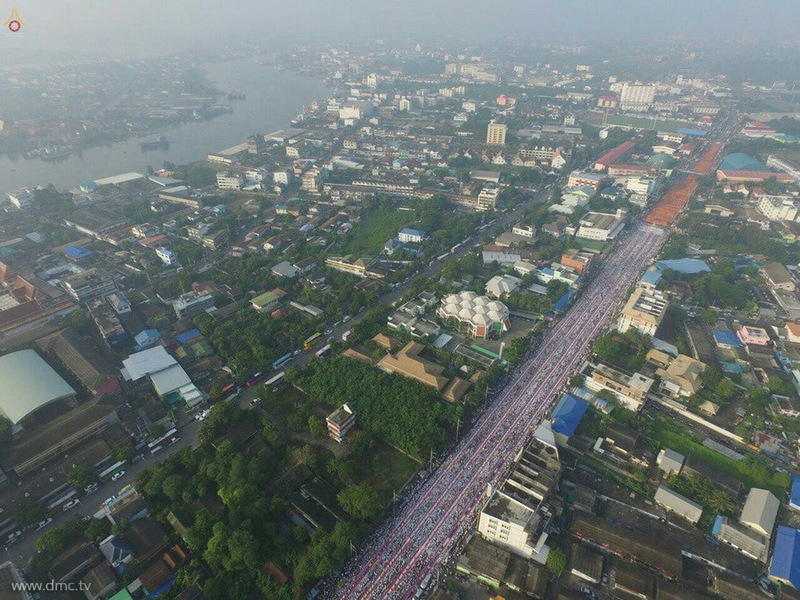 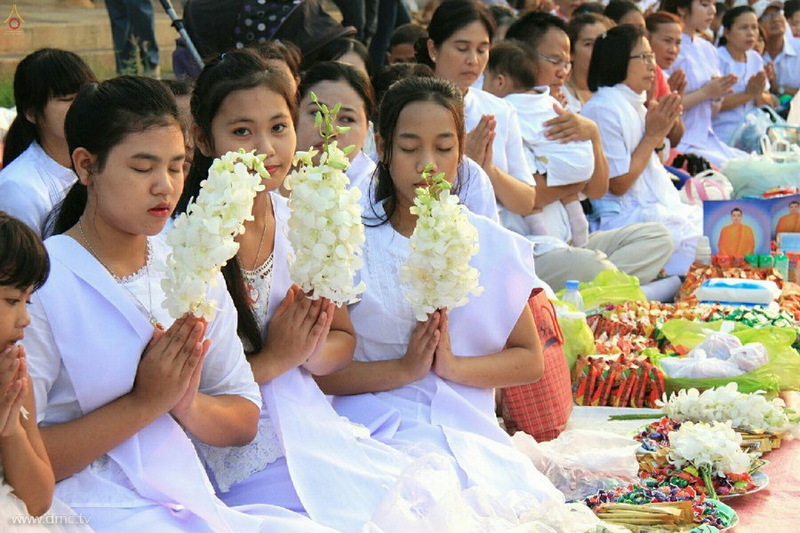 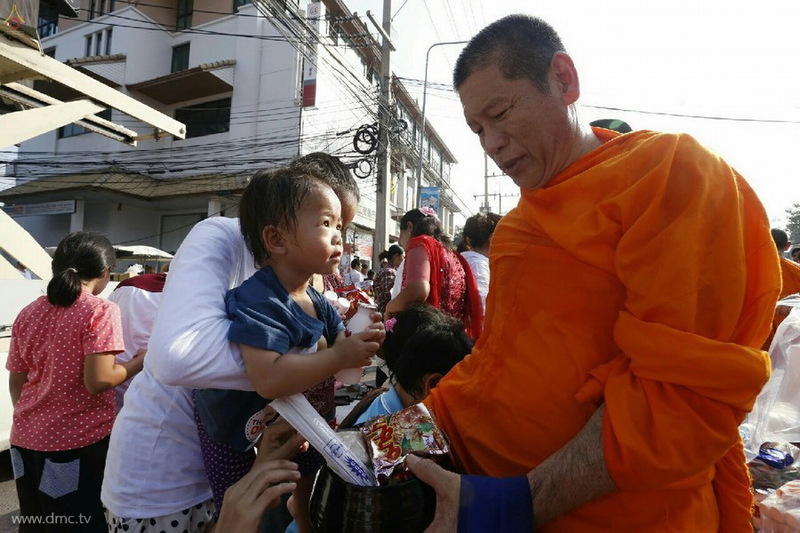 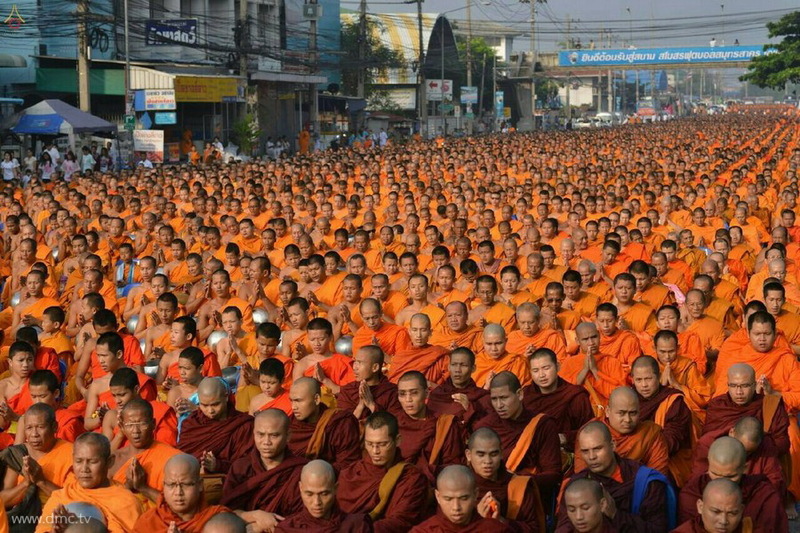 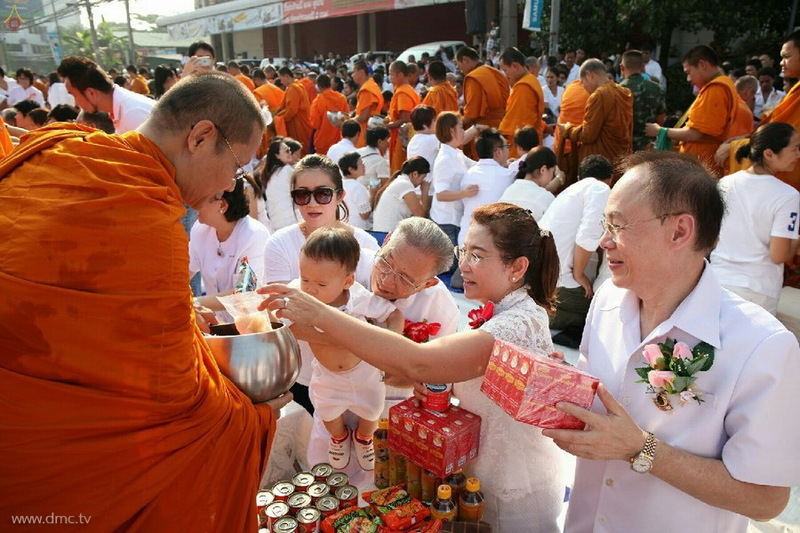 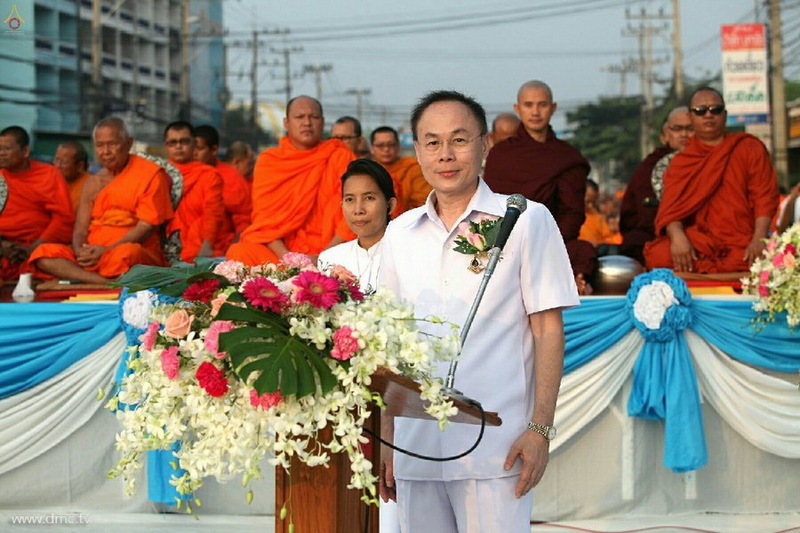 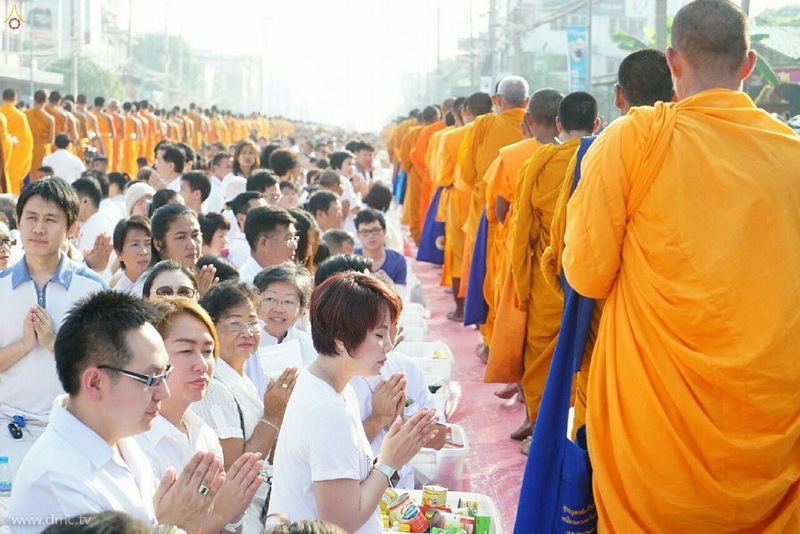 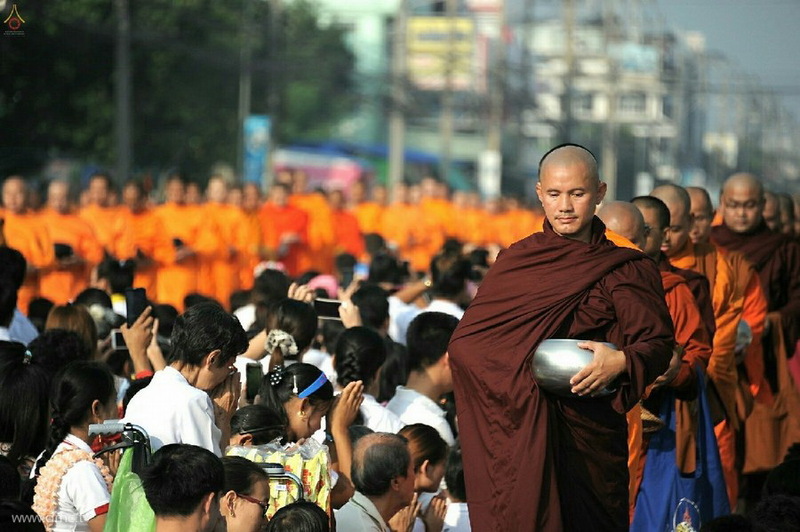 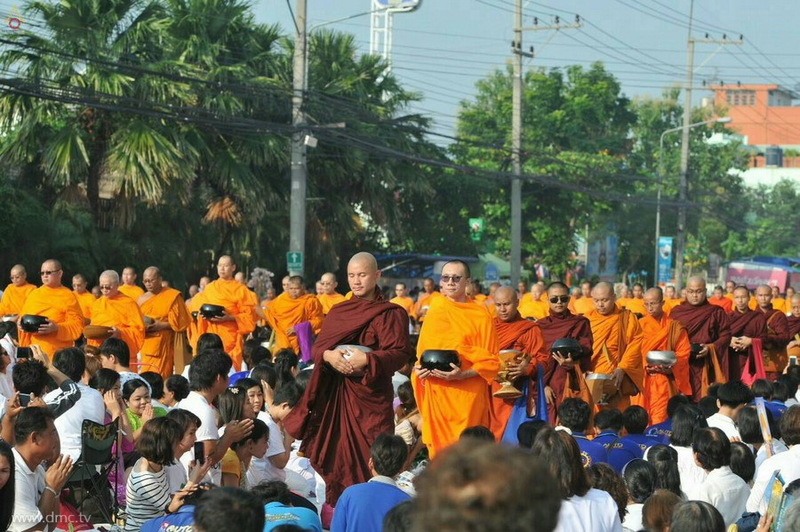 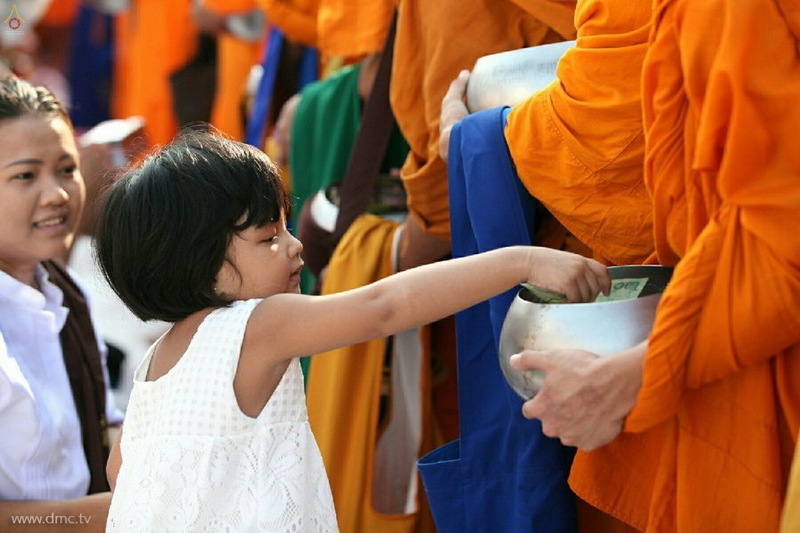 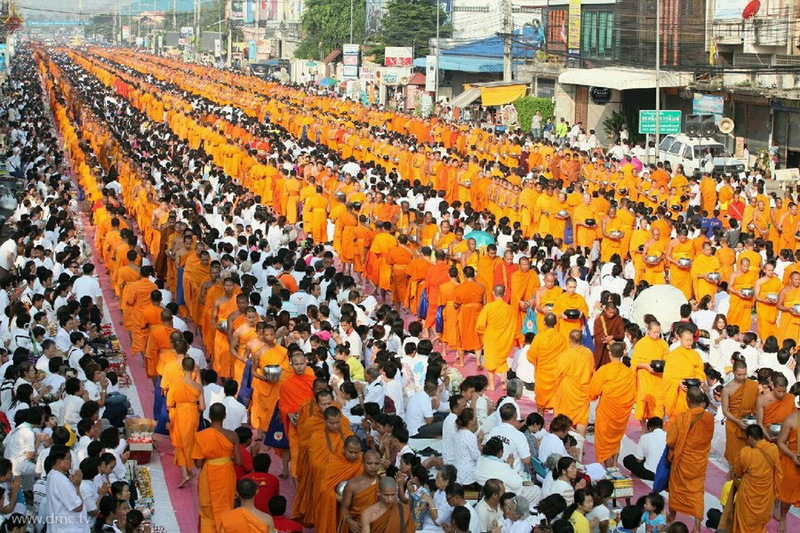 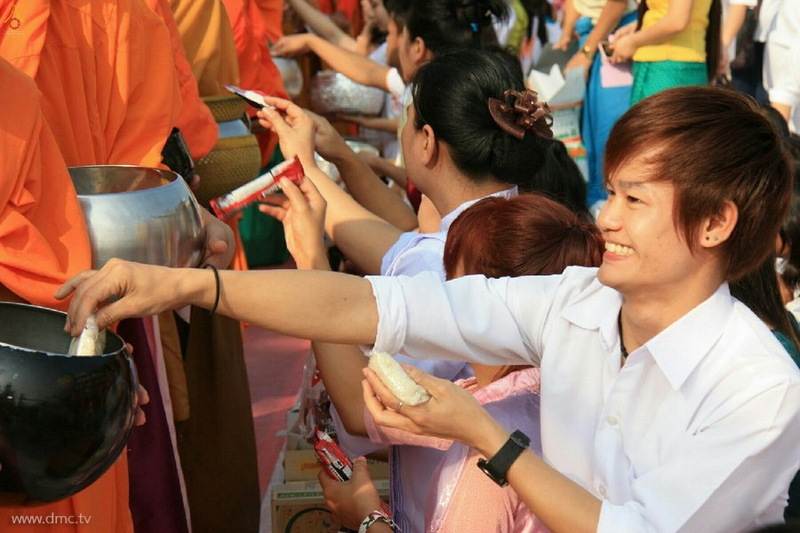 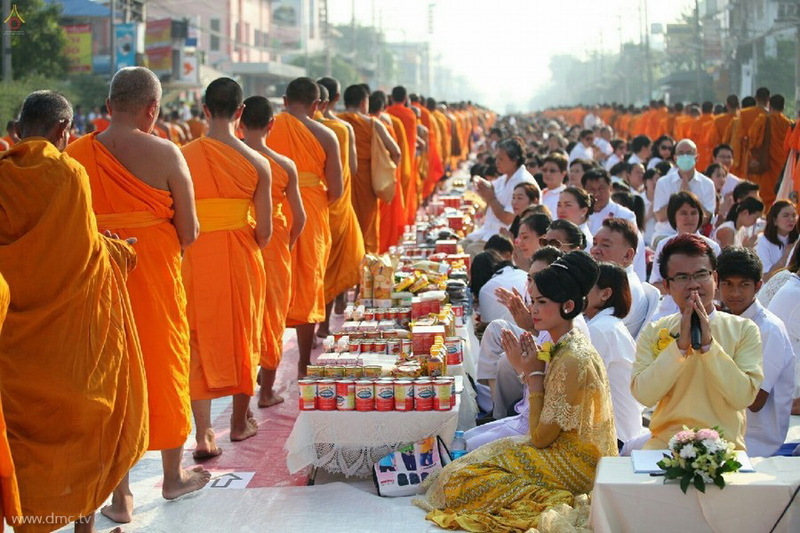 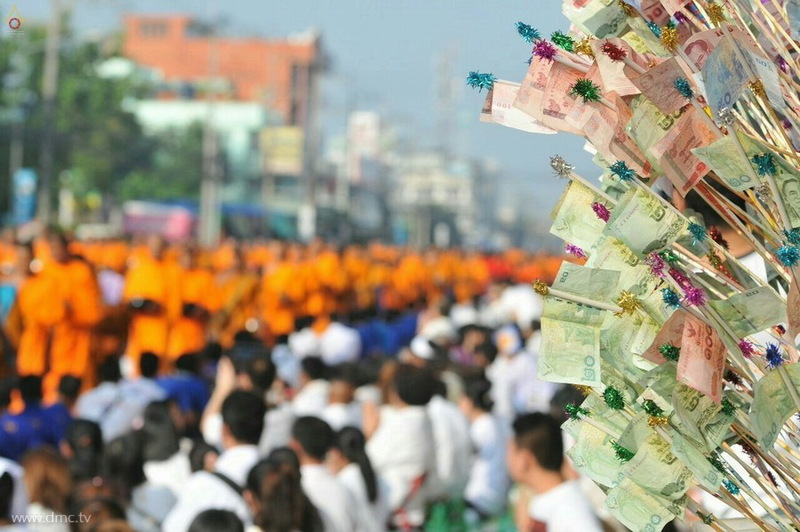 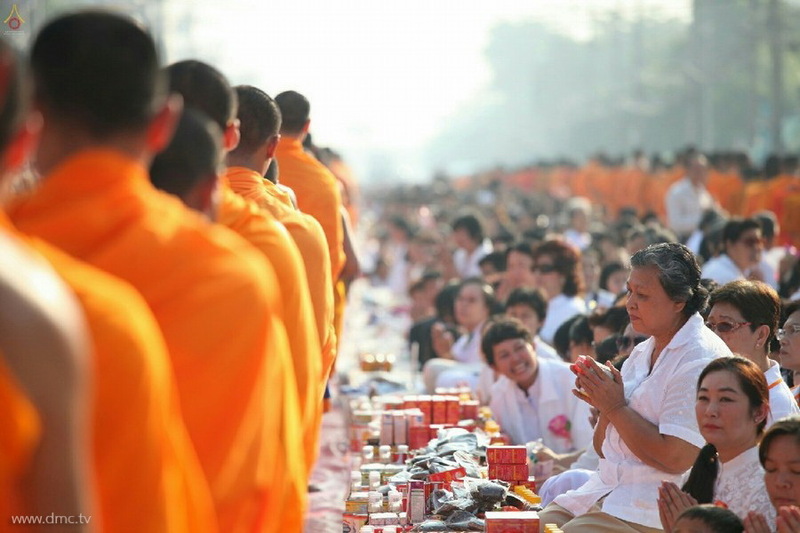 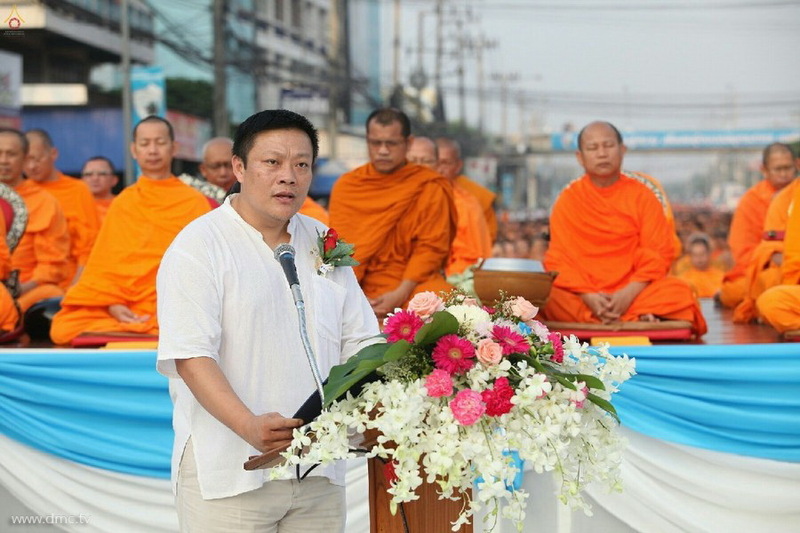 On October 25, 2015 the club of Buddhist tradition inheritance of Samut Sakhon and government-private sectors of Samut Sakhon organized the 2nd Alms-Offering ceremony to 10,000 Buddhst monks at Ekkachai Rd.. starts from the front of the living library and ends at the front of Samut Sakhon’s arena. 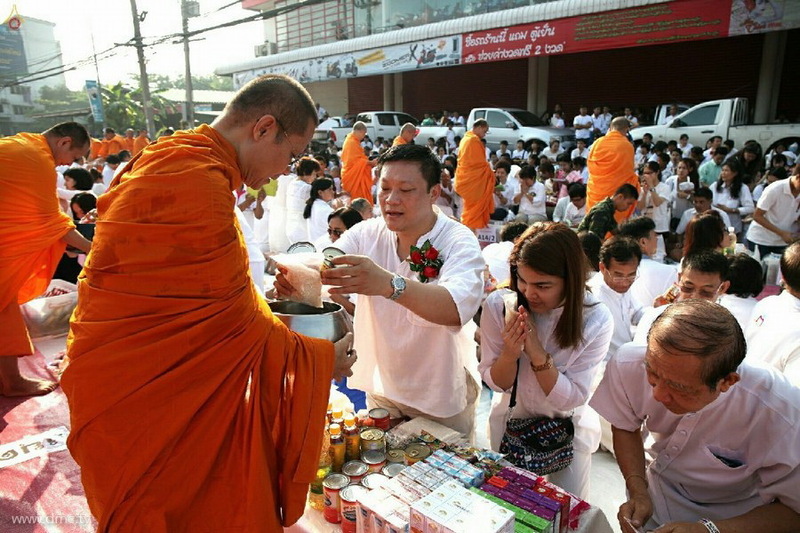 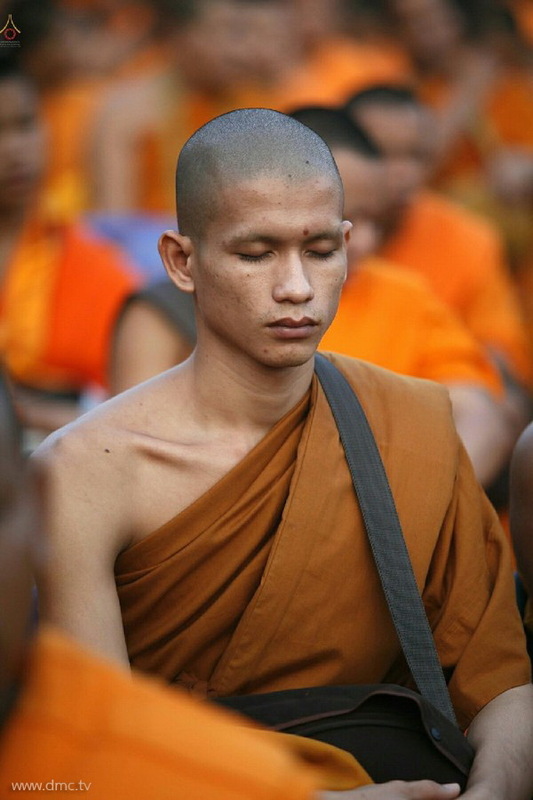 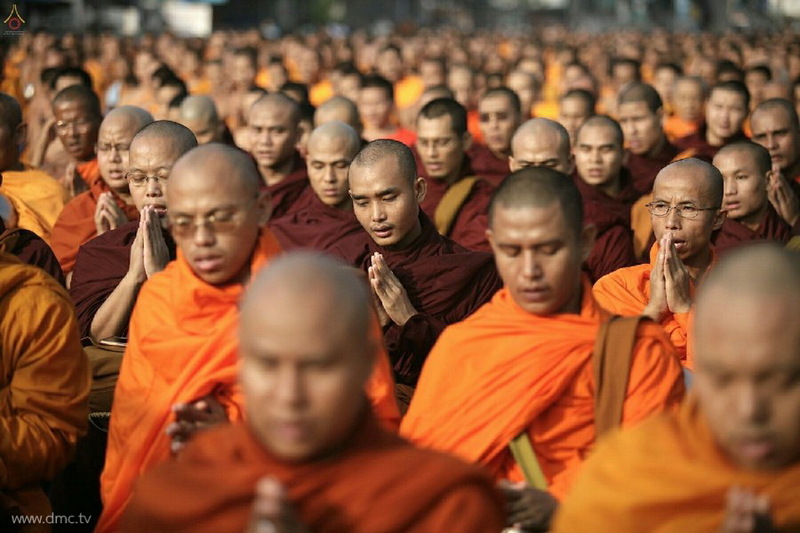 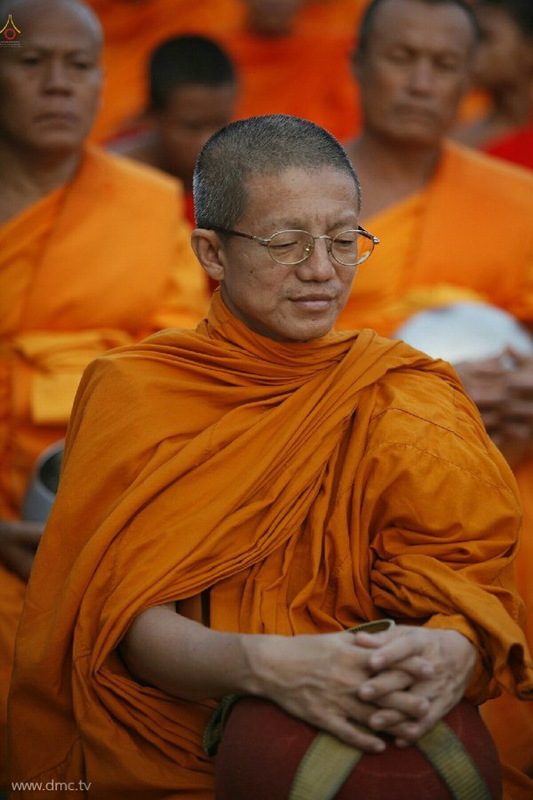 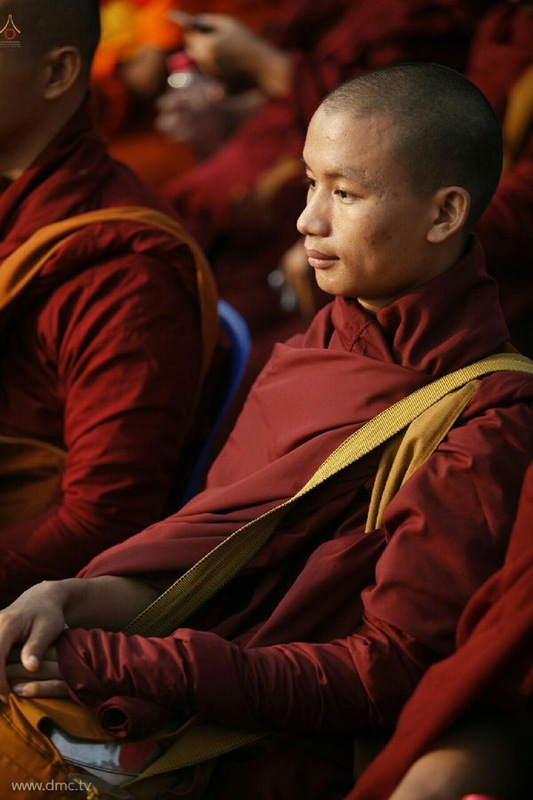 In this special occasion, the monastic community from 9 provinces, i.e. 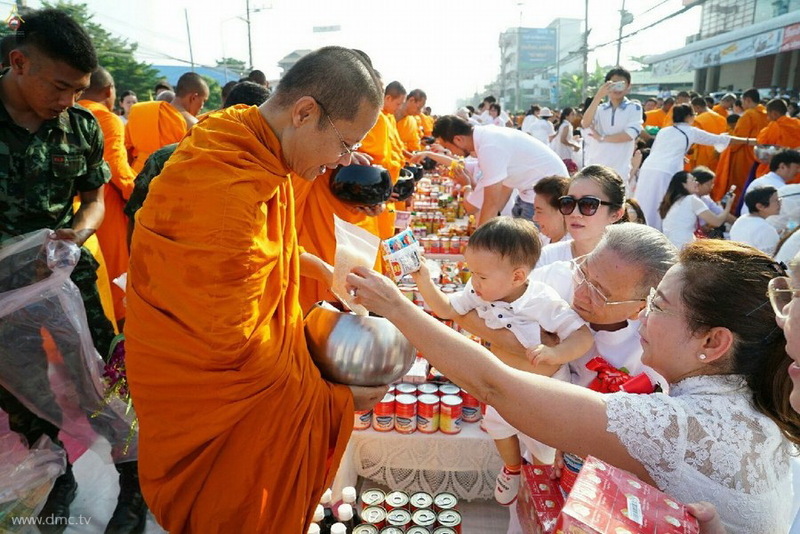 Samut Sakhon, Samut Songkram, Samut Prakarn, Bangkok, Nonthaburi, Pathum Thani, Ratchaburi, Nakhon Pathom and Petchaburi, kindly came to receive alms. 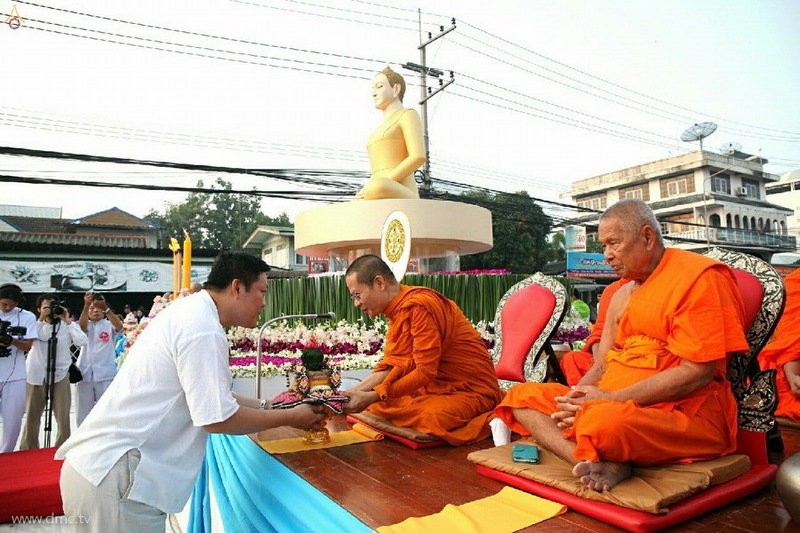 Aside from this, the ceremony also benefits the community, economy, society and the nation. 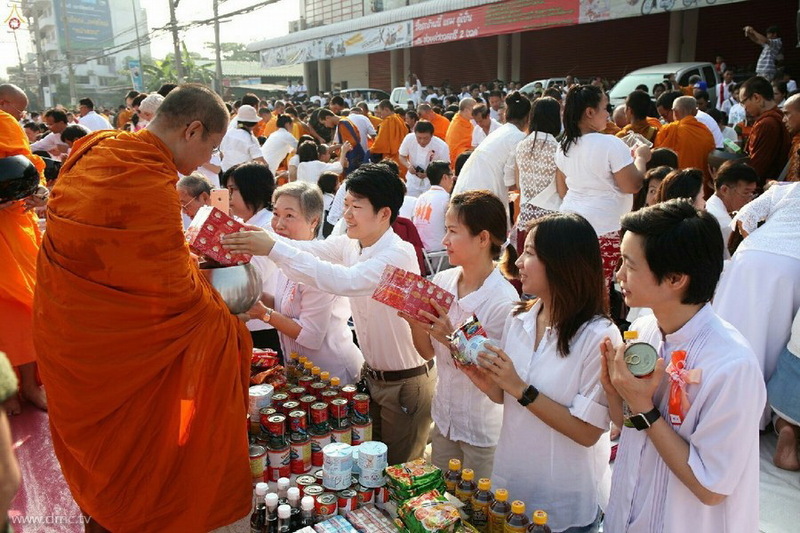 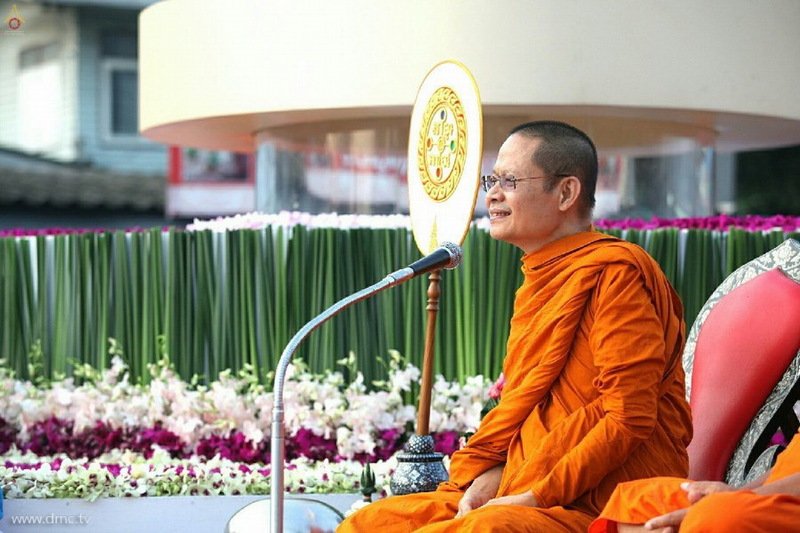 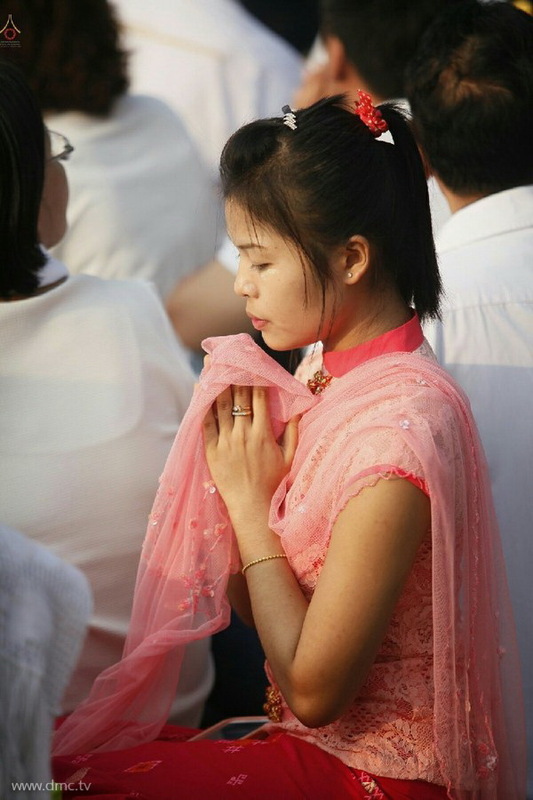 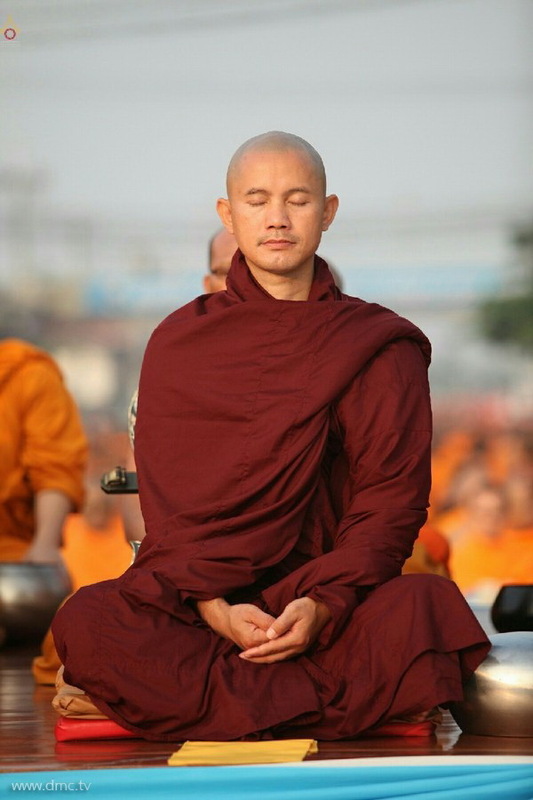 Additionally, it will help promote the province’s peaceful environment and Buddhist tradition to foreigners through the respectful manners of the monastic community and all Buddhists who attended the event. 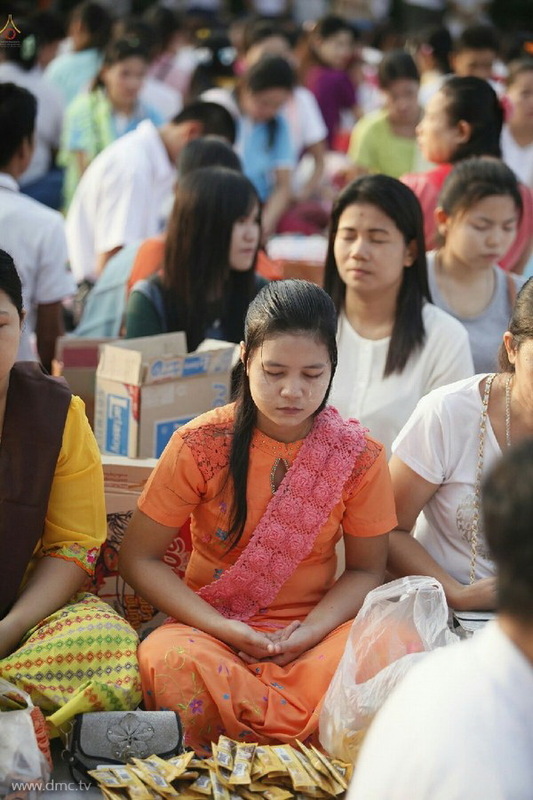 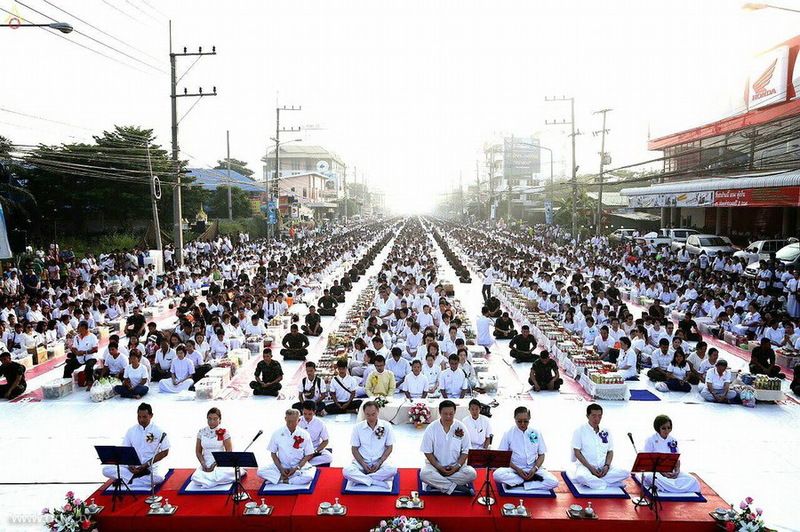 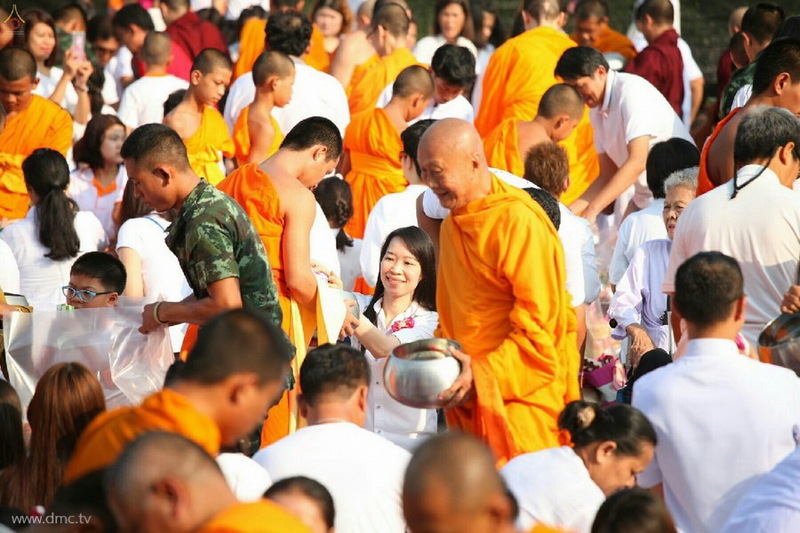 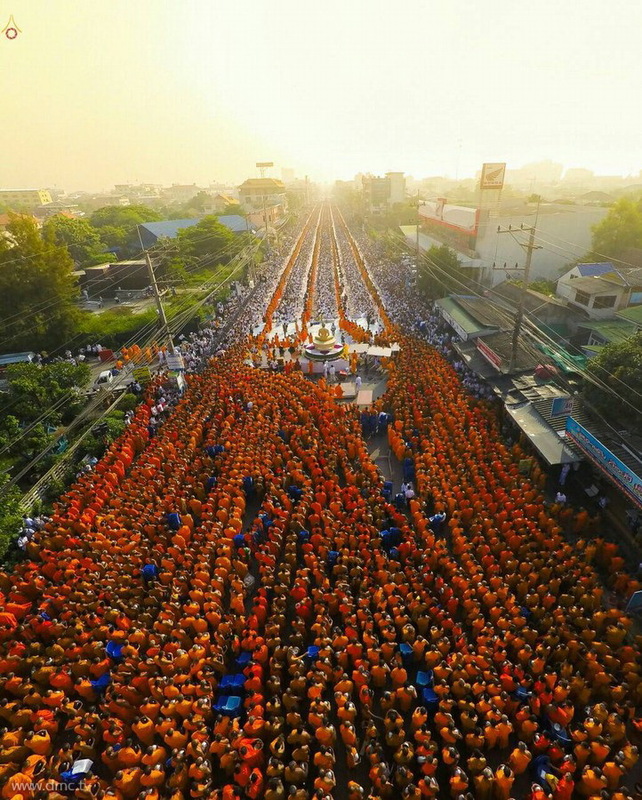 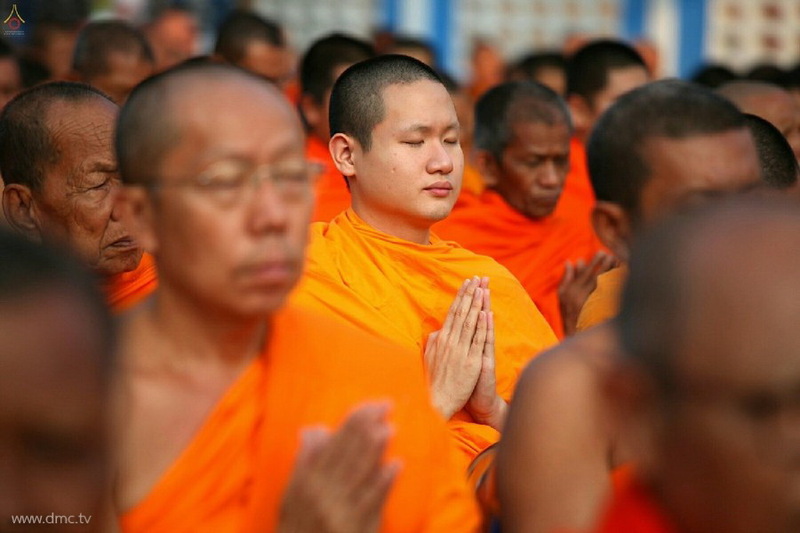 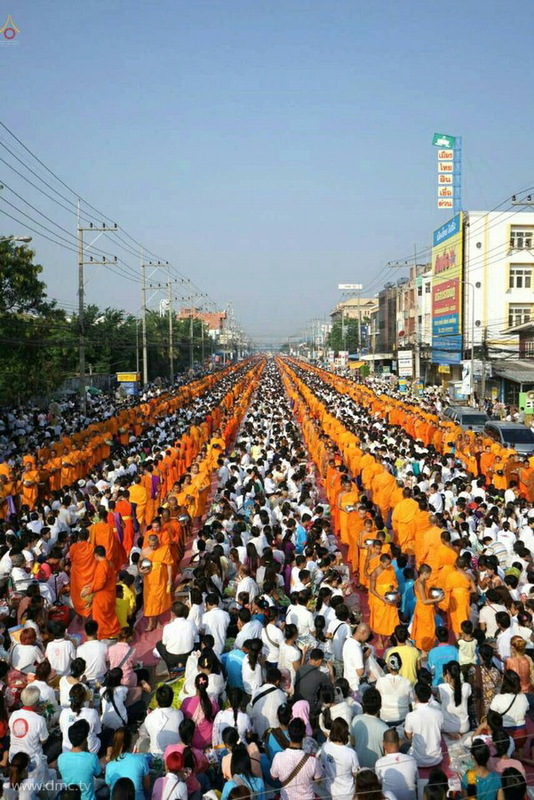 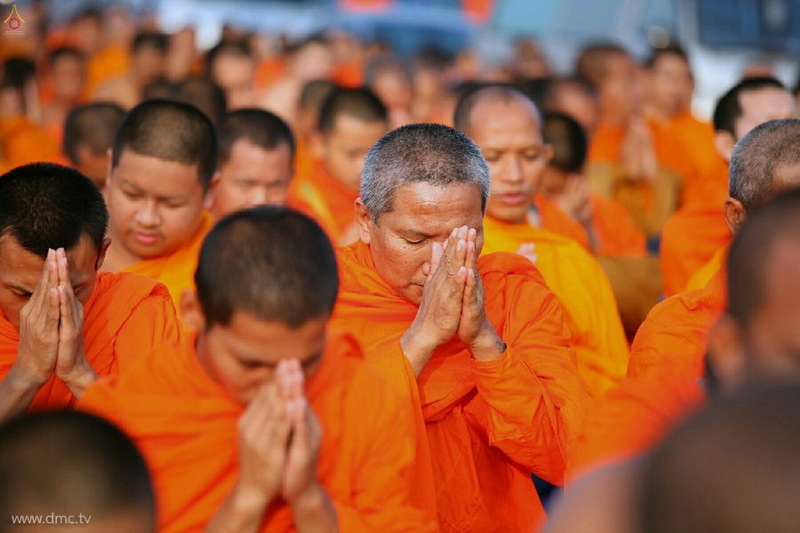 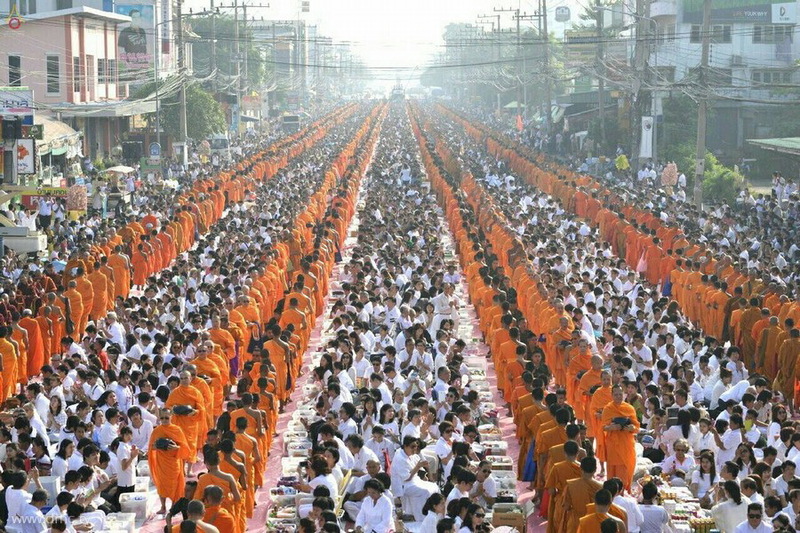 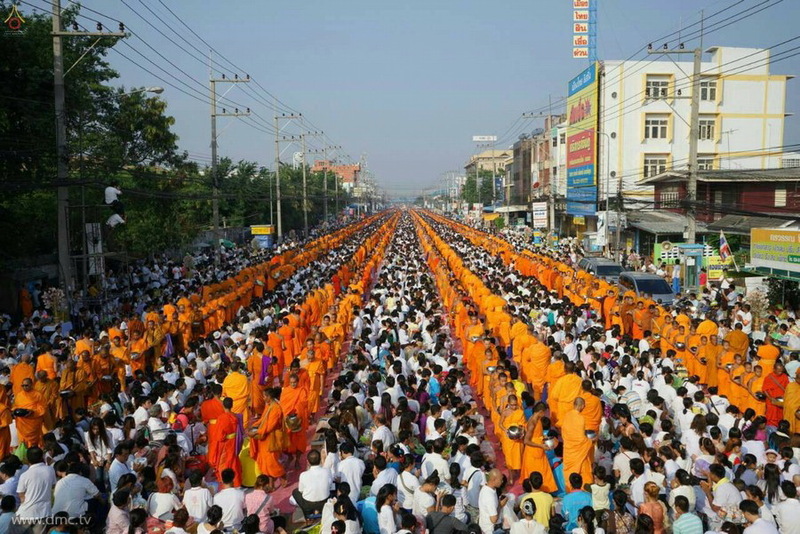 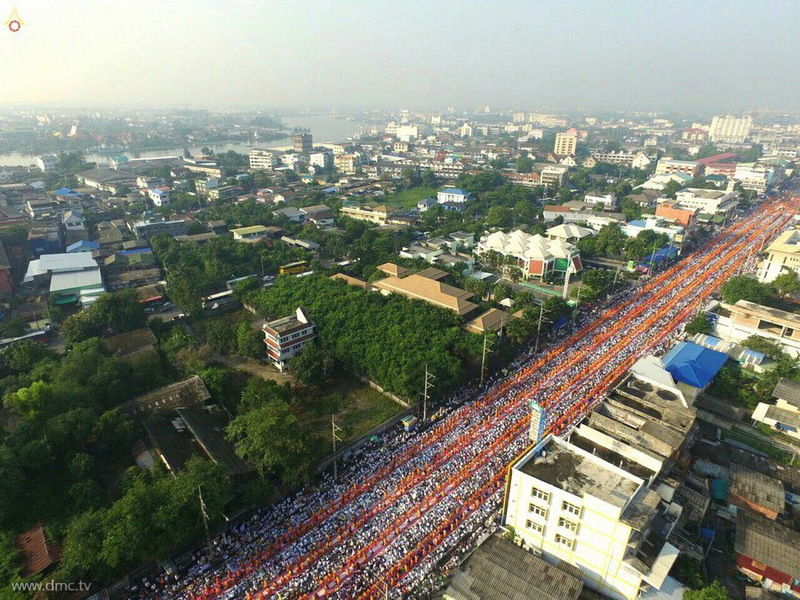 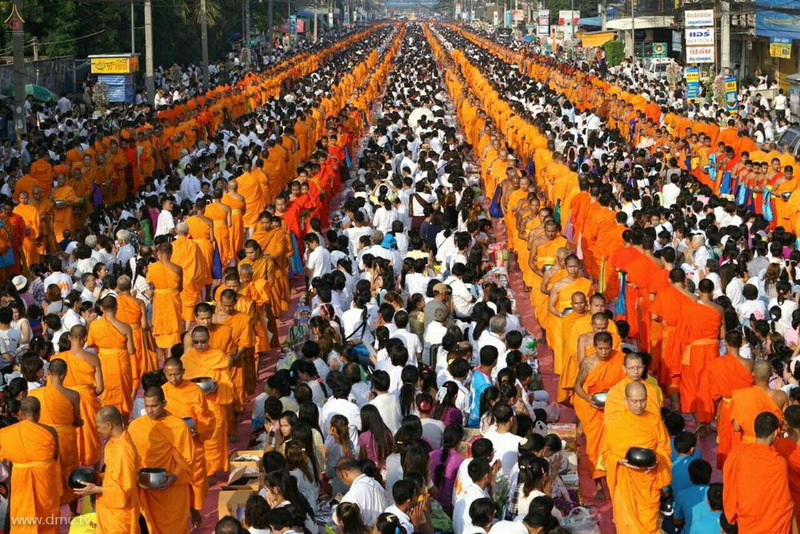 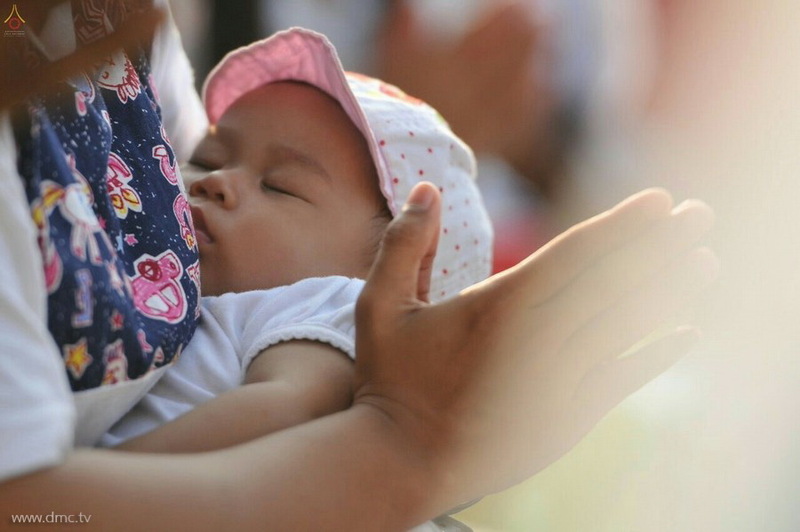 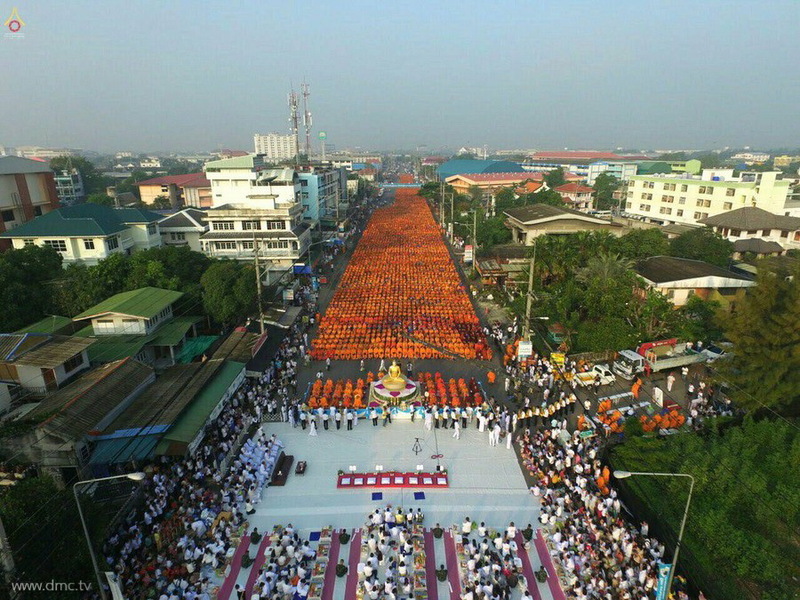 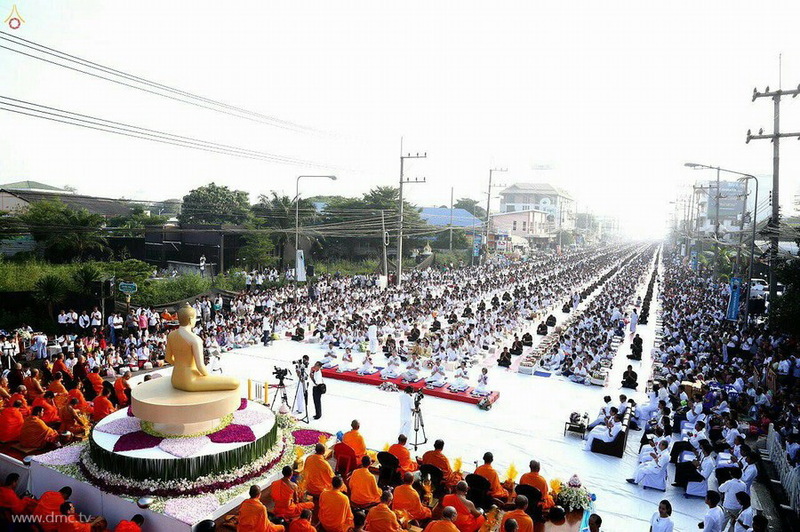 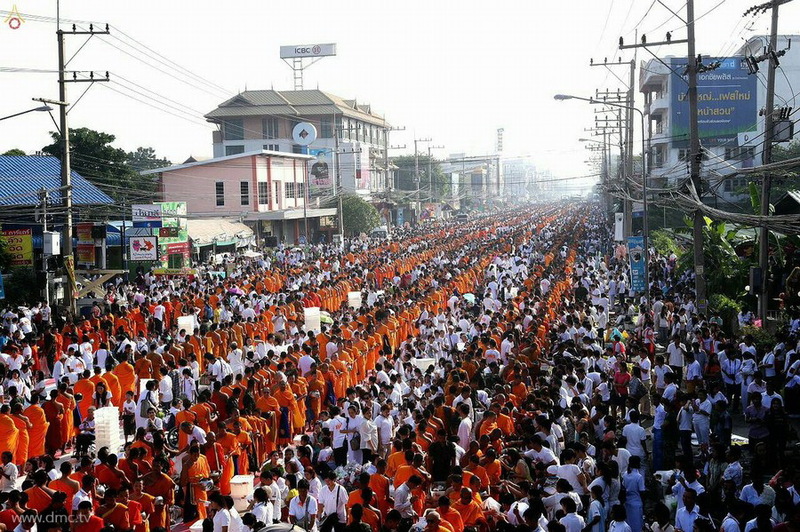 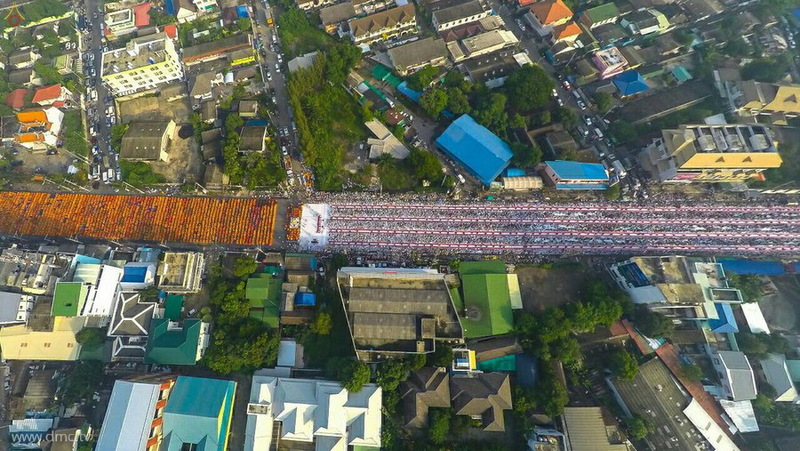 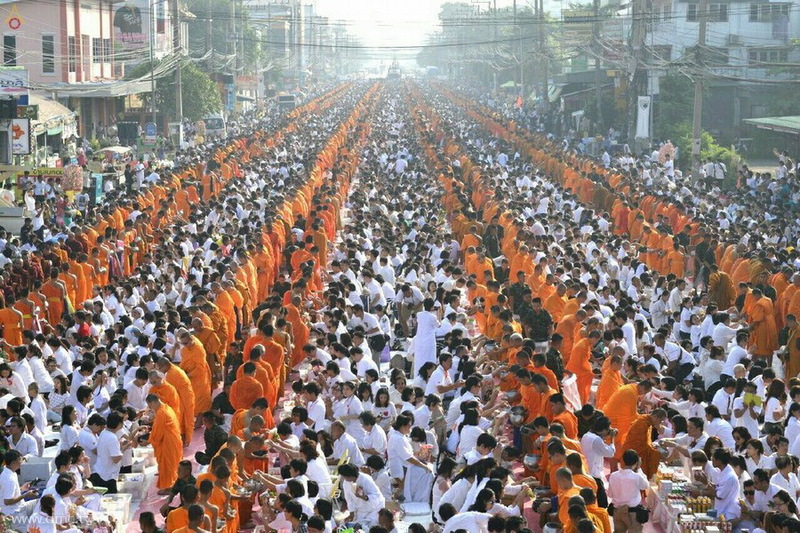 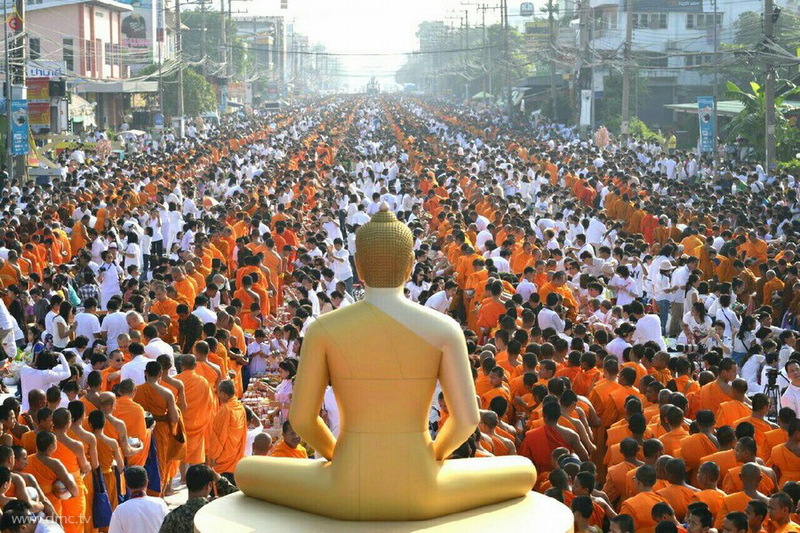 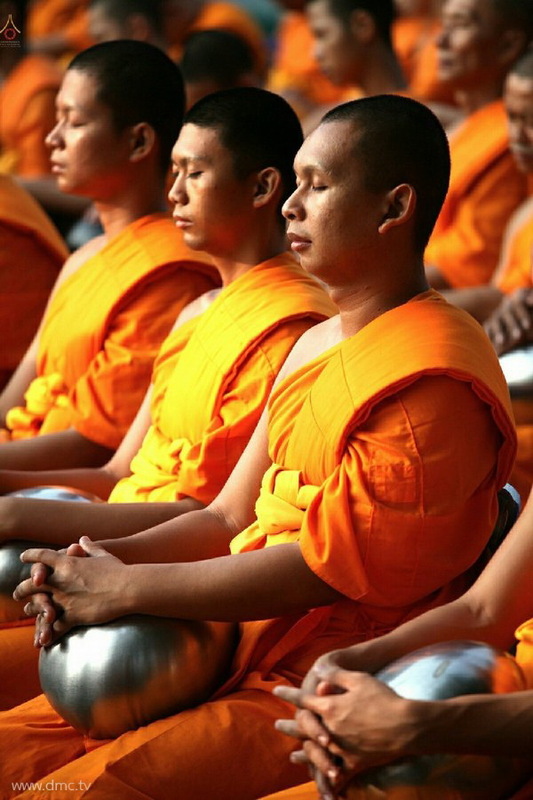 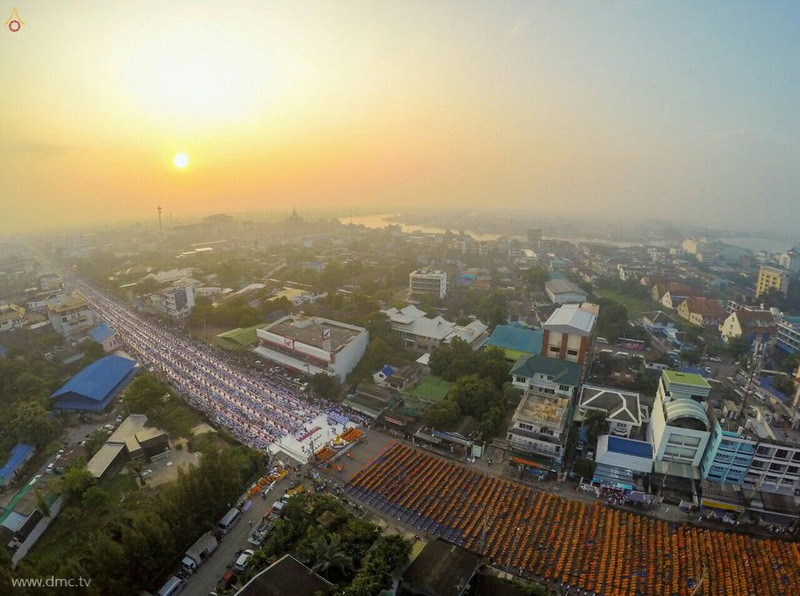 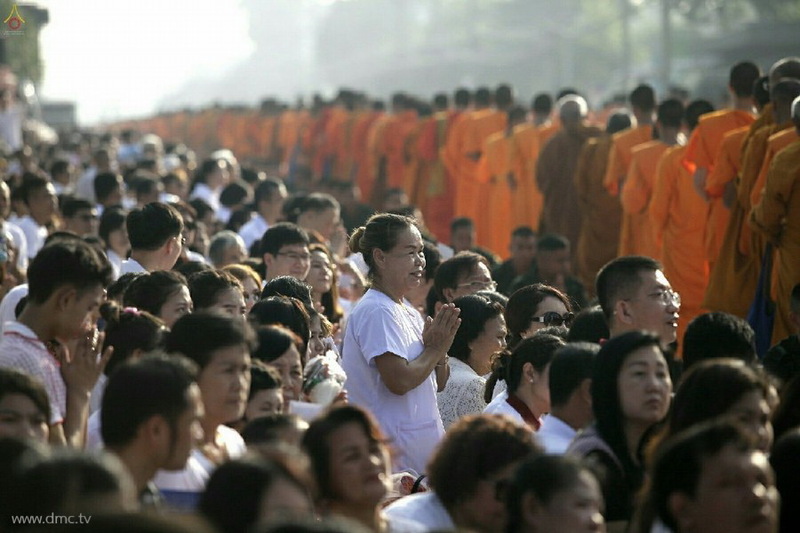 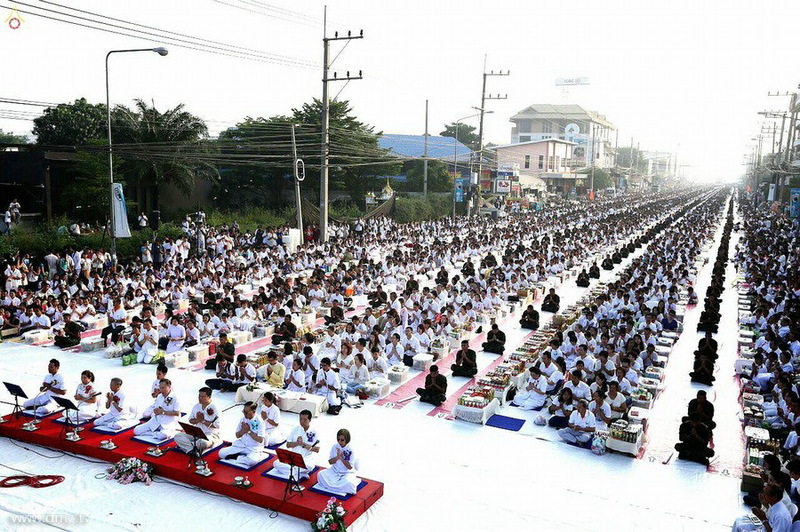 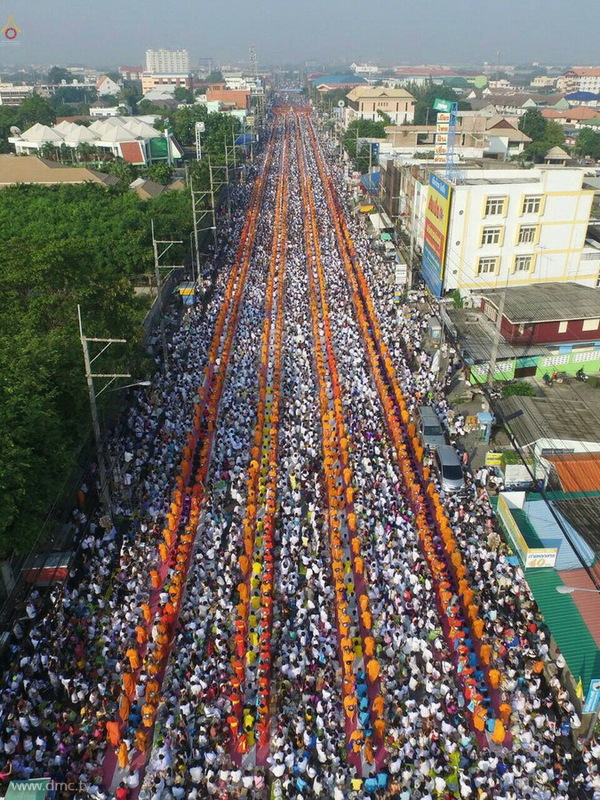 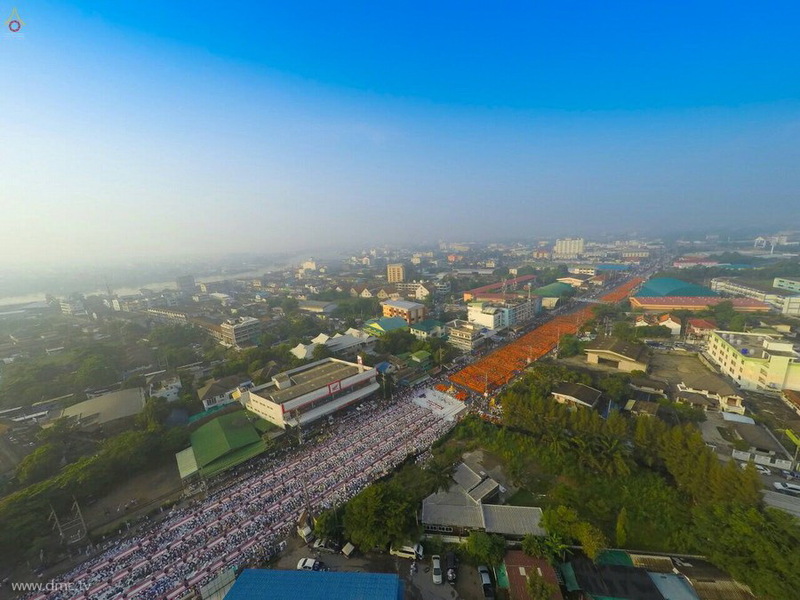 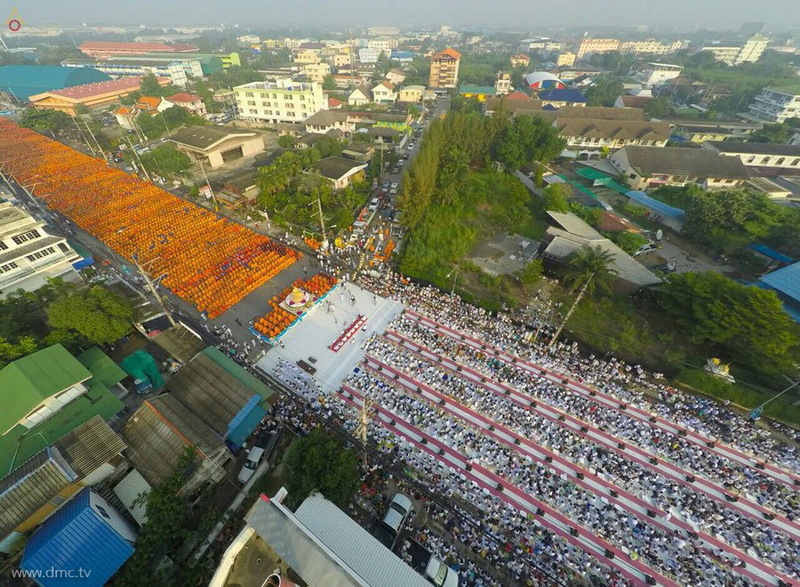 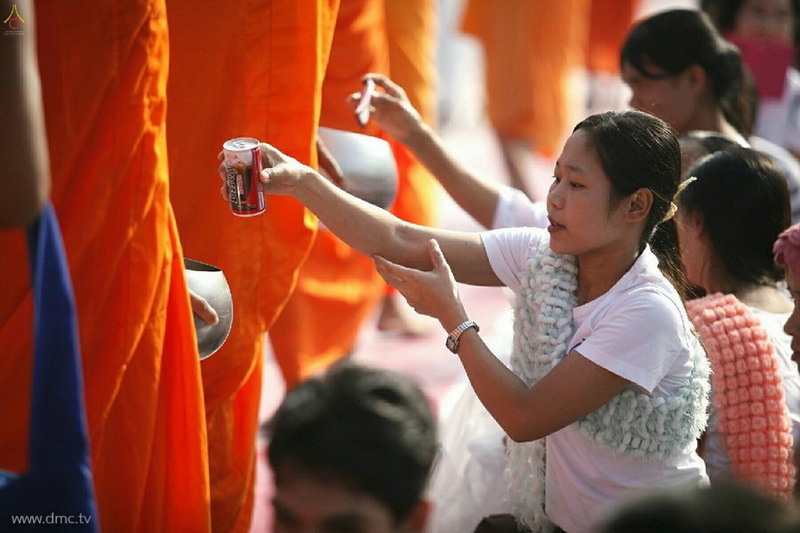 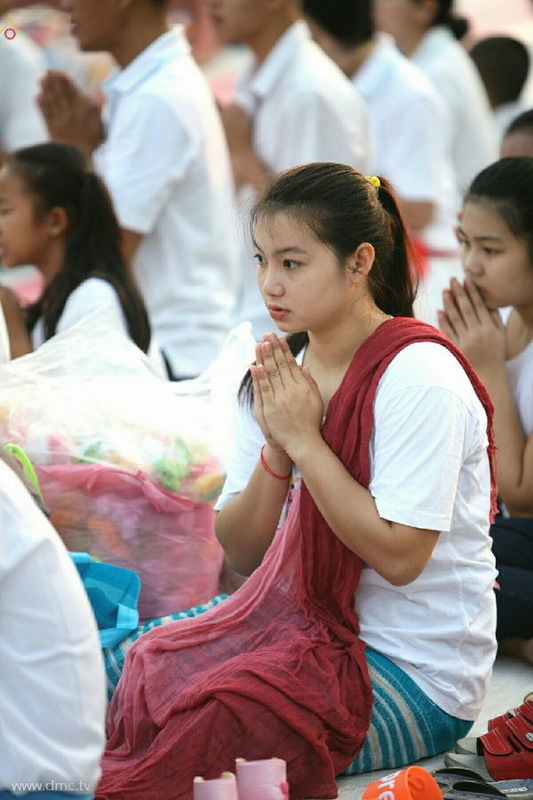 << ก่อนหน้า New World Record set by the Dhammakaya Foundation.